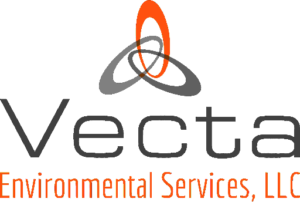 Vecta Environmental Services is proud to be part of the growing industrial and commercial construction markets throughout the Gulf Coast Region. Vecta’s personnel continue to assist our clients in every phase of their new construction and expansion. Whether the project involves the construction of a new transportation system in Houston, a new pipeline project in East Texas, or an expanding midstream terminal in New Orleans, Vecta has the personnel, equipment and experience to assist.